Direnovasi pada tahun , Hotarunoyado Sendou menjamin penginapan yang menyenangkan bagi para tamu di Yufu baik untuk tujuan bisnis maupun plesiran. Hotel ini tidak terlalu jauh dari pusat kota, hanya dari sini dan umumnya hanya membutuhkan waktu menit untuk mencapai bandara. 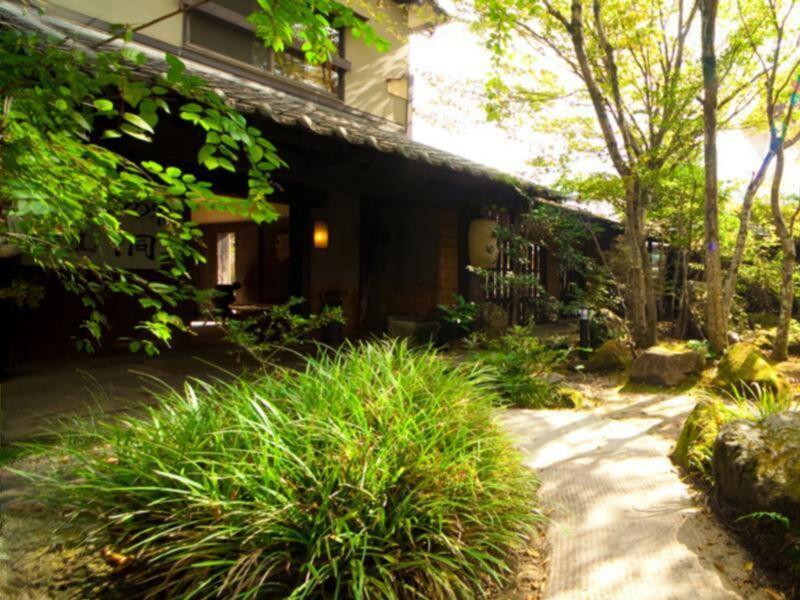 Lingkungan yang terawat dengan baik serta lokasi yang berdekatan dengan You-ki-ya, Noichigo, Kyushu Yufuin Mingei Mura Folk Craft Village memberikan nilai tambah untuk hotel ini. Fasilitas dan pelayanan yang ditawarkan oleh Hotarunoyado Sendou menjaminkan pengalaman menginap yang menyenangkan bagi para tamu. Hotel ini menyediakan WiFi gratis di semua kamar, layanan kebersihan harian, layanan pos, Wi-fi di tempat umum, tempat parkir mobil untuk menjamin kenyamanan terbaik bagi para tamu kami. Akomodasi hotel telah dipilih secara cermat demi kenyamanan maksimal dengan adanya handuk, televisi layar datar, pembersih udara (air purifier), akses internet - WiFi, AC di beberapa kamar. Pemandian air panas, spa, pijat di hotel ini adalah tempat-tempat ideal untuk bersantai setelah hari yang sibuk. 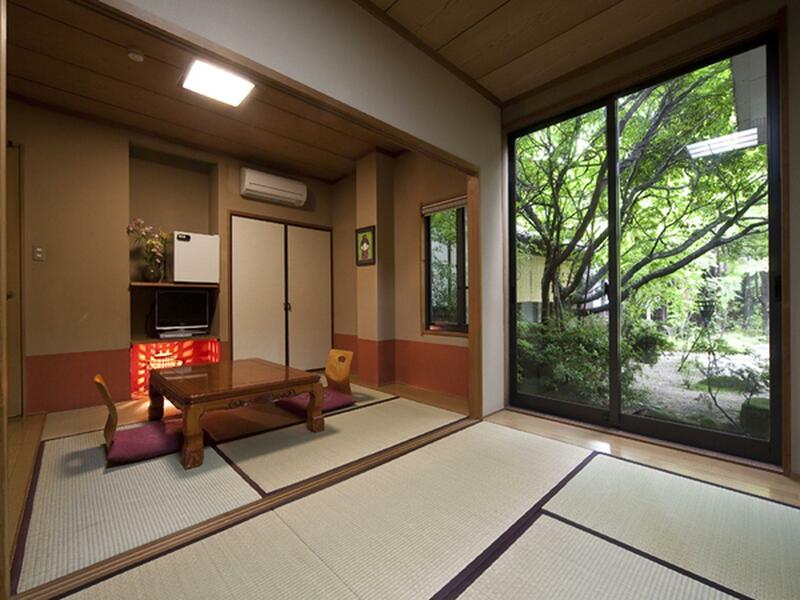 Hotarunoyado Sendou adalah tempat menginap ideal bagi para wisatawan yang mencari pesona dan kenyamanan dari Yufu. Usia minimum tamu: 12 tahun. We were disappointed with the ryokan service. This was the first time i saw staff from ryokan serve their customers with no hospitality like this. They were just doing their job and other things were not their concern, ex: they served tofu without provided any spoon. 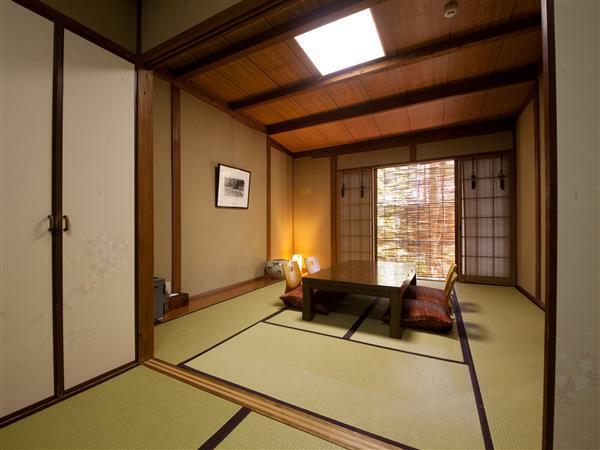 I know it sounds not so right, but from the experiences i had with other ryokan, they will take note on the smallest details to meet up with their customer satisfaction. However, i felt none in here. They have 5 indoor private onsens, but 2 were under maintenance. Water stop running while we were taking bath, 2 times in evening and morning. And it was crazily cold. Public onsen water was not hot. I never felt this cold after dip in onsen before, made me feel sick. Food were ok, with small portion, just so so. We got hungry just 2 hours later. 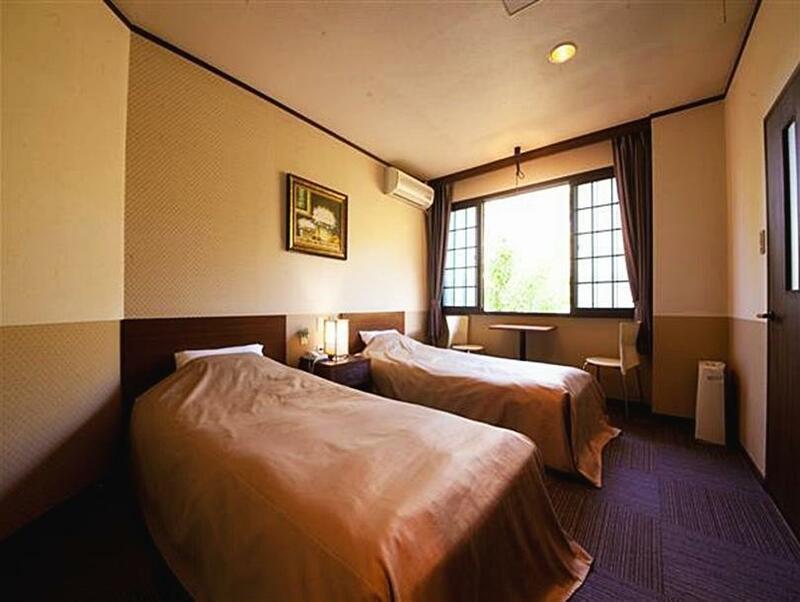 We have stayed in an amount of ryokans, either cheaper or more expensive, but regret to say, this is the worst. 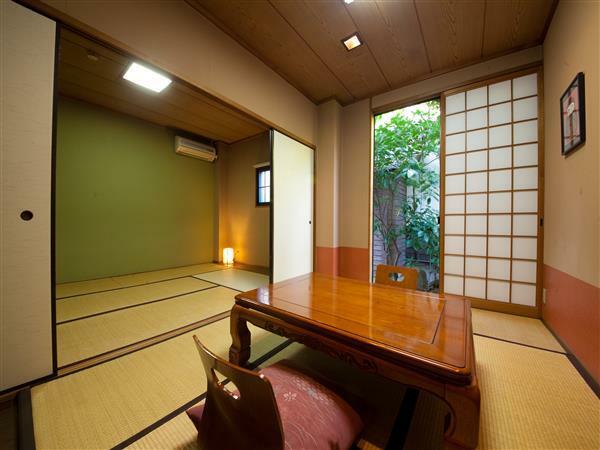 very nice ryokan with traditional design. you have the option to bathe in the public or private onsen they have. the kaiseki meals were fantastic. walking distance from the kirinko lake and the famous street with all the shops. the staff were very helpful and attended to all our needs. only thing is if you need to go to the main station a cab is the only means of transport which can be a bit expensive. overall enjoyed our stay here! 1. Very bad parking space, because the bridge to parking lot is very tight, and the hotel door is 60m from the parking lot. 2. The reception stuff is warming and able to speak English. 3. The dinner and breakfast are inferior and unsatisfactory compared to the hotels at the same price range. 4. The room facility are unsatisfactory. Our room 9 is not in the main building. It is located in a newly built building along with most of he rooms. But the newly built buildings are very bad at noise control, which is acceptable for a antique building but unacceptable for a modern building. Because there are too many rooms in the building and the noise control is so poor, your room will be noisy too the night and all the morning if you get bad luck like me, esp there is any child or baby Int eh building that today. Tragedy. Don't expect sleep. Hygiene is just fine. Carpent are also needed to be replaced. 5. The garden will be very beautiful after adequate maintenance. 6. The public toilet is the worst I have ever seen in Japan in the recent 1 month travel. Odorous. Pros: private osen, opened24hrs. Delicious food, great service from staff, stuff member will give you a tour of the inn during check-in. Should you arrive early, they will store your luggage while you can take a brief tour around Yufuin. Biggest con: my western style room reeked of smoke. I left the ac on all day and left the windows opened during my trip and found it completely unbearable. Also, I’m not quite sure why I was not given the choice of hot pot over steak during dinner. I noticed a family from Hong Kong ( also staying in western room) was given hot pot. I wish there was a choice on Agoda. The location is not too good. Need to take taxi from jr station to the hotel and no shuttle bus provided. Few minutes away from the lake, awesome meal, Room is a bit aged but it’s a very cozy place. Superb experience! A little bit far away from station, but in a acceptable distance if walking in daytime. A little bit far from train station but very close to the lake and the shopping street. Highly recommended as it is close to the famous lake. No hot water in the winter. Staffs are not helpful. Quite nice hot spring hotel with a lovely traditional garden. The room was in a fair condition which was a bit old, it was acceptable except he air conditioner was a bit noisy and the toilet was smelly. It was far away from the JR station (around 25 minutes walk) and it's not recommended if you carry a big luggage. But it was close to the attraction (a lake nearby). Anyway, the staff were very friendly and helplful~ Having a good experience though. Dinner is very delicious and baths were nice. There touched me. The private onsen is great. The staff is friendly and helpful. The dinner is delicious.